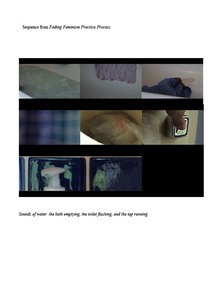 This project brings together a series of Practice-as-Research experiments in the form of a performative archive. The work uses the mollusc as a metaphor to explore practice-as-research processes in connection with intermedial practice. The outputs themselves capture the methodology of PaR through a dynamic presentation of the research. The work explores the notion of archive in terms of performance and PaR methodologies and proposes that PaR has the potential for evolving, multiple exhibition, presentation and performance opportunities. The mollusc metaphor facilitates the encompassing of the various trajectories, evidencing a trace of process that acts as the archive to the PaR. 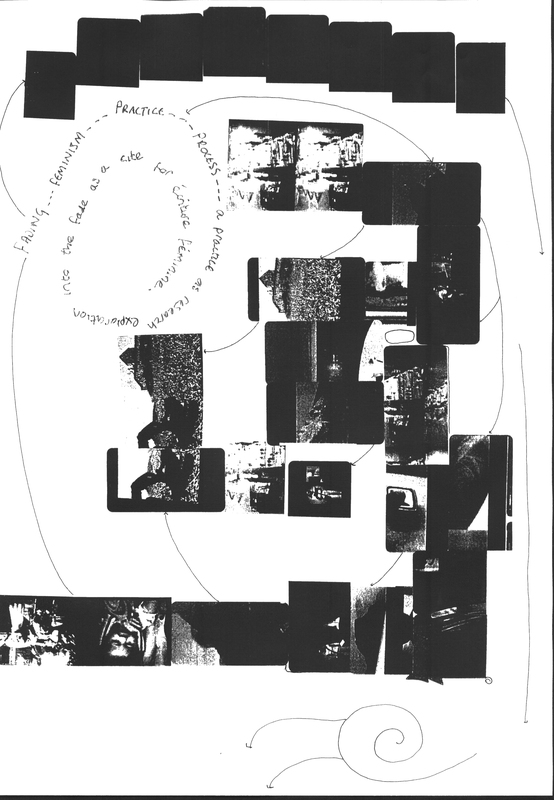 This project communicates a performance of video, film, live voice and ecriture feminine; a dynamic journal publication including performative writing in the form of a play, and multiple articulations of original video work; followed by a conference presentation of the PaR and exploring the possibilities of PaR publishing for the digital age. 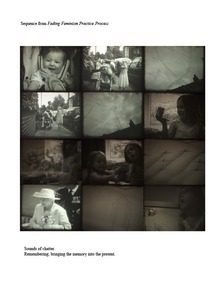 To explore the notion of documentation and archive in relation to practice-as-research. To explore the mollusc as a metaphor for practice-as-research in relation to the process of trace, and what this means as document of evidence. To explore the possibilities of publishing practice-as-research in the digital age. Journal article published with the Journal of Artistic Research in 2015 titled: "The Slippery Trail - the mollusc as a metaphor for creative practice".